New by Hanro. Cotton Deluxe of soft comfortable mercerized Pima cotton. 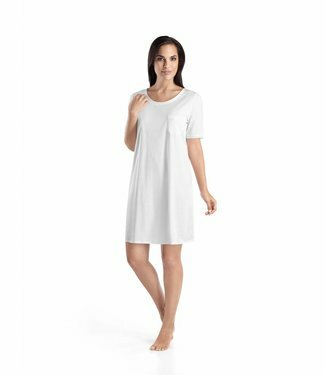 Cotton Deluxe Carry nightshirt. Elegant 'gentlemen' style. C..
Deluxe Cotton pajamas with long sleeves. 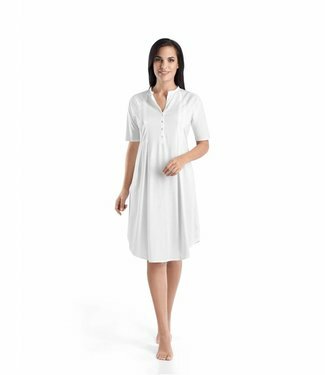 Lovely with button ..
Modern sleepwear in a fresh and clean look. The fine, textur..